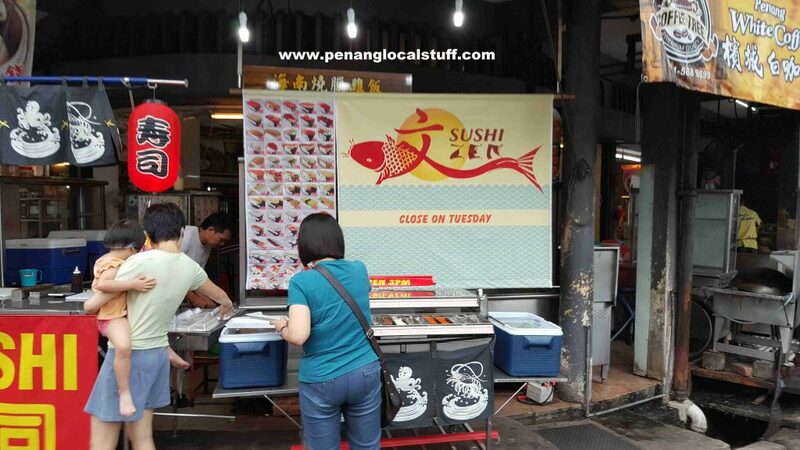 Today, I would like to introduce a stall selling sushi at Sin Hup Aun Cafe, near the Pulau Tikus wet market. It is one of the sushi stalls that my wife likes to buy sushi from. According to her, the raw fish (salmon, tuna) at this stall are fresh. The prices of sushi here is definitely lower compared to most Japanese restaurants in Penang. The owner of the stall used to sell sushi from a small truck near the Pulau Tikus wet market, before moving to its current location. 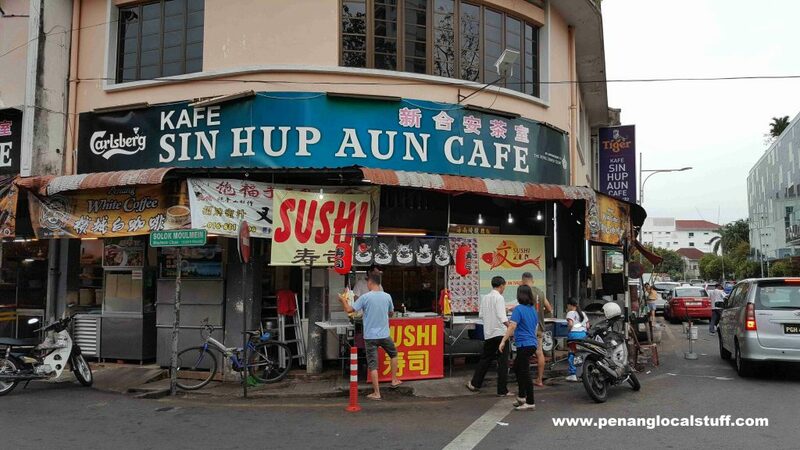 The sushi stall at Sin Hup Aun Cafe opens at 3PM in the afternoon, till around 8PM (sometimes earlier). 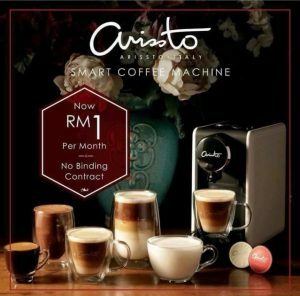 There are usually many customers, so, it is advisable to go early before the good stuff are sold out. The stall is closed on Tuesdays.